Hyundai Auto Canada Corp. announced the national launch of NEXO, Canada’s only fuel cell-powered SUV and the first vehicle of its kind to be made easily accessible to consumers. NEXO is powered by hydrogen, a fully sustainable energy source, which allows the vehicle to emit clean water vapour and purify the air as it is being driven. 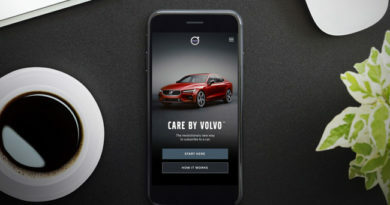 This technology also provides the vehicle with superior range conservation in cold climates compared to other battery electric powertrains, up to 570 KM. 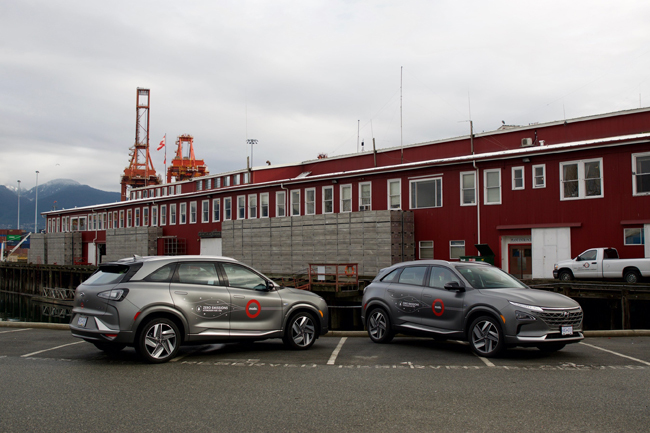 Hyundai Canada is also working with Vancouver-based car sharing cooperative Modo to make two NEXO vehicles available for consumer. This collaboration will provide Vancouverites with access to fuel cell vehicles, allowing more Canadians than ever to learn about and experience this technology firsthand. Hyundai will also be the first to make fuel cell vehicles available for retail sale through select local dealerships. With the launch of NEXO, Hyundai becomes the only automotive manufacturer in Canada to offer a second-generation fuel cell vehicle – the first being the Tucson Fuel Cell that launched in 2015. While hydrogen-fuelling infrastructure is still in the early stages of development, Vancouver is home to one of Canada’s only public refuelling stations located in the city’s Marpole neighbourhood.